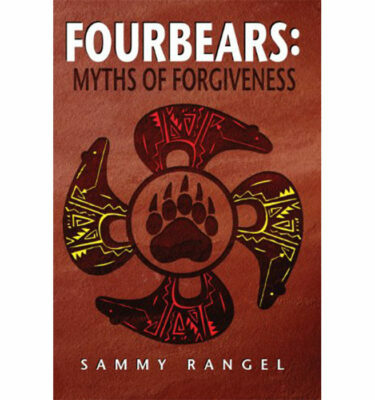 FourBears: The Myth of Forgiveness: isn’t a simple memoir; it is a graphically illustrated guide from tortured child, to remorseless beast, to healing and change. 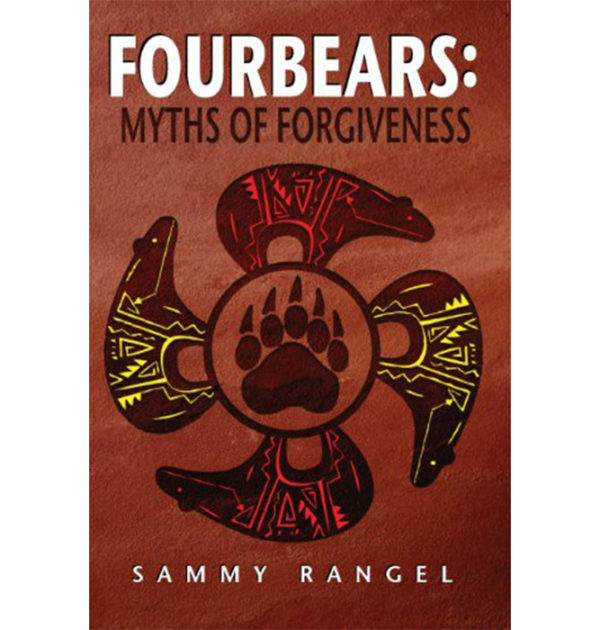 This book is about helping others find their way out of their history and into the here and now. Proof that what once held you down can now hold you up. 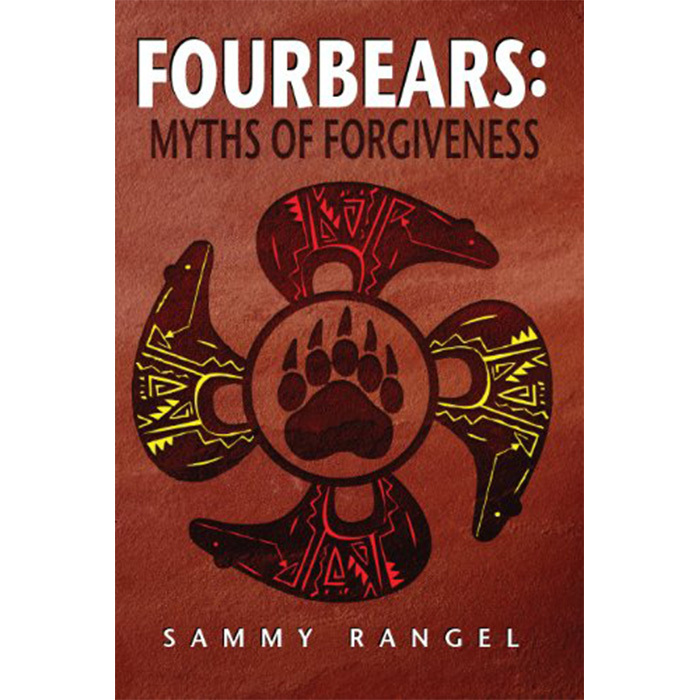 After the book reflects on a horrific upbringing it looks to offer key and ground breaking insights of the inner workings of the mind of a victim and later a perpetrator of hate and violence. Service providers working in treatment centers and institutional settings would greatly benefit from this work. 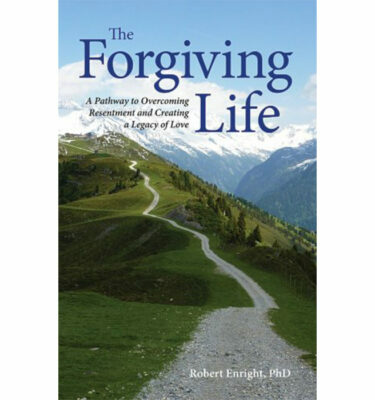 Anyone facing issues with forgiveness and change might find a process toward healing and recovery.